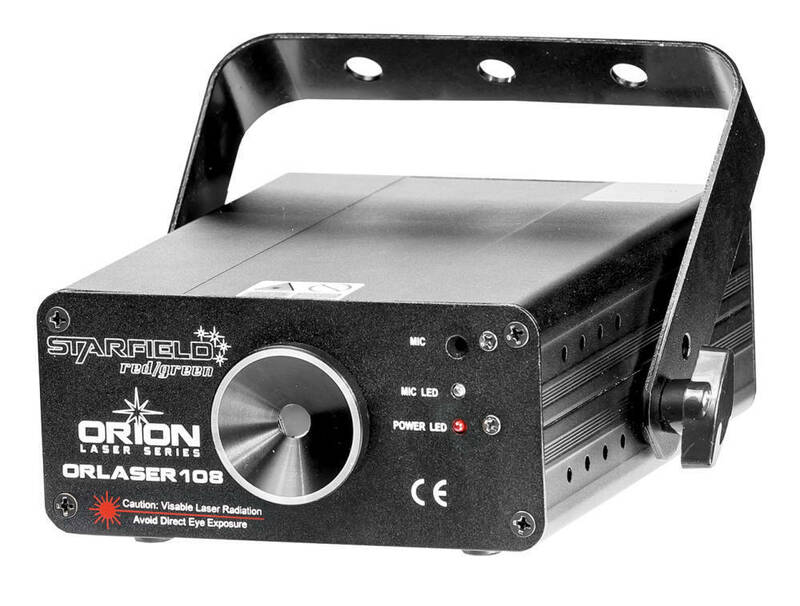 The Orion ORLASER108 is the perfect basic laser effect for any mobile DJ, club or installation application. 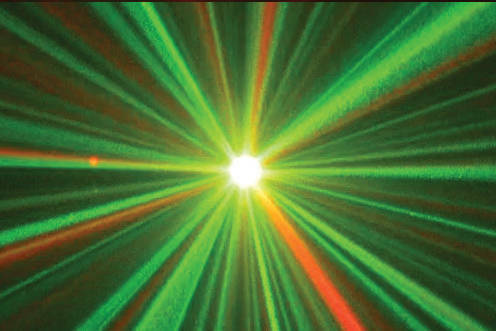 The wide field means the Starfield can cover any venue where a simple red / green light effect is needed to dress a room or set the mood. The ORLASER108 operates in automatic or audio chase operation and can be a subtle effect on its own, or create a vivid and exciting effect when combined with a smoke machine or hazer. A must have for any lighting system.